These luxury apartments are located at the highest point of the golf resort and offer panoramic views over the forest and the sea. 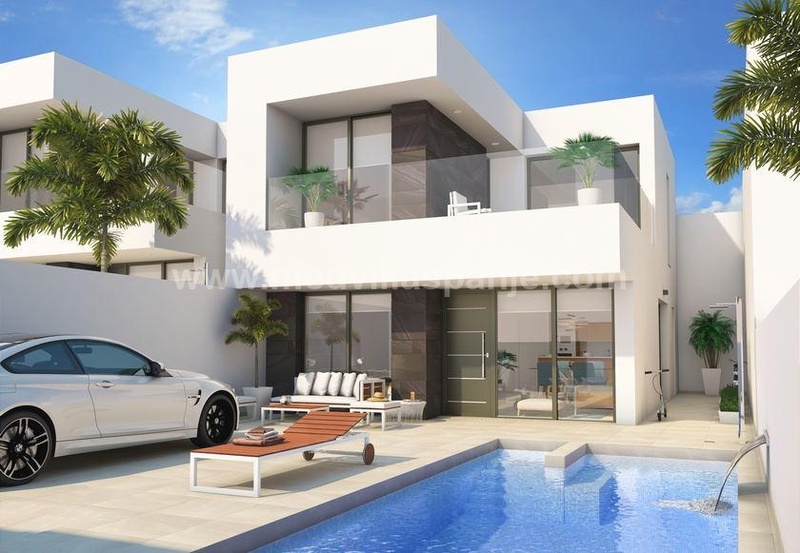 This community consists of two buildings with a total of 50, two and three bedroom luxury apartments, all facing south and with spacious terraces. All apartments have their own underground parking space and storage room, with direct access to the elevator. 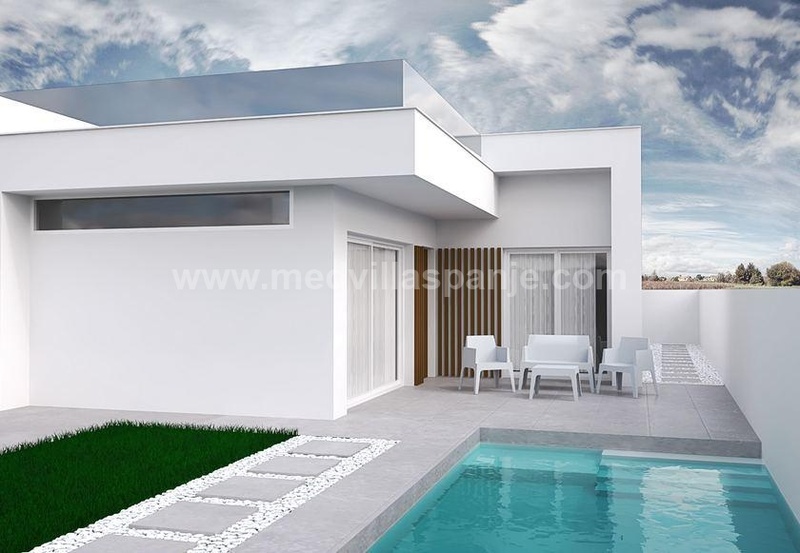 There are different types of apartments with 2 and 3 bedrooms, penthouses with large solariums or ground floor apartments with a spacious terrace and garden.